The application process has closed for the 2016 racing season. Please check back in late 2016/early 2017 for updates on next year’s program. 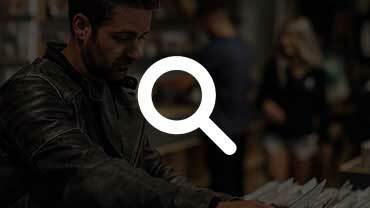 Download the full release here! 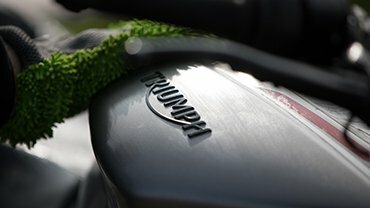 ATLANTA (March 3, 2016) – Triumph Motorcycles America is pleased to announce the return of the Triumph Racing Partners Purchase Program, offering teams and riders the ability to purchase motorcycles and parts at a reduced price for participation in any national amateur or professionally sanctioned race series. 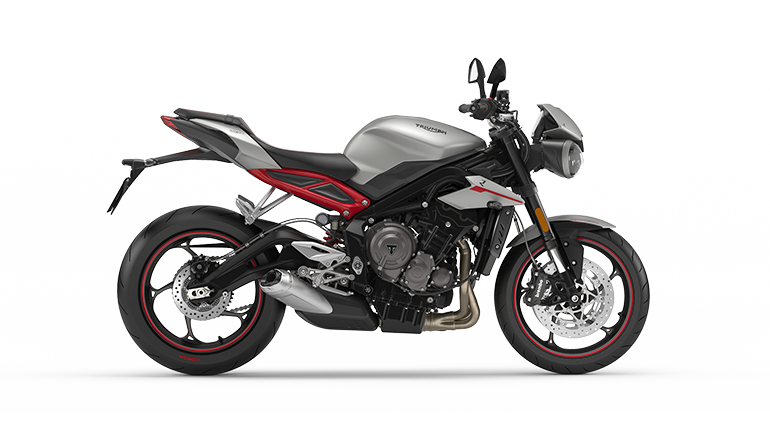 The Triumph Racing Partners Purchase Program offers model year 2015 or prior Triumph Daytona 675s for $7,500 and Triumph Daytona 675Rs for $10,000. 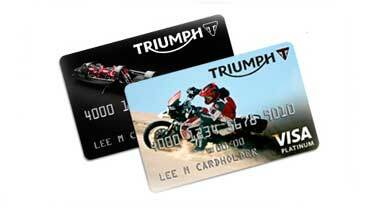 Triumph parts can also be purchased at a reduced cost of 50% off retail pricing. 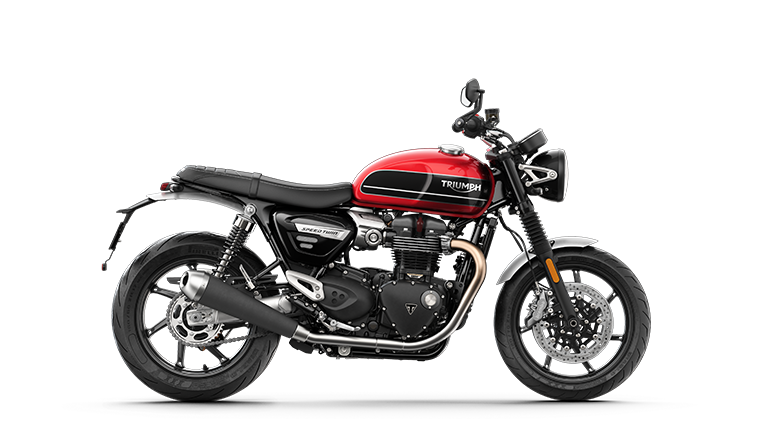 In addition to the Triumph Daytona 675s, other model year 2015 and prior Triumph motorcycles used for racing can be purchased for 25% off MSRP. 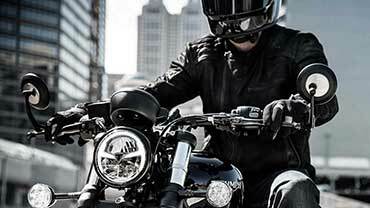 All motorcycles must be purchased from Triumph warehouse stock while supplies last. 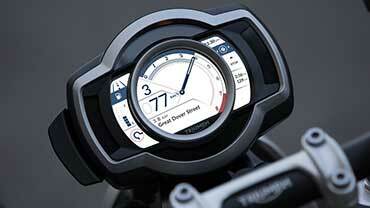 Additionally, Triumph is excited to offer a Performance Bonus Fund for the top performing Triumph racers. Racers accepted into the Triumph Racing Partners Purchase Program and competing in MotoAmerica, AMA Pro Flat Track, AMA, WERA, CCS, ASRA, AHRMA (excluding Thruxton Cup) and other national amateur race series will be eligible to receive the following contingency bonuses. 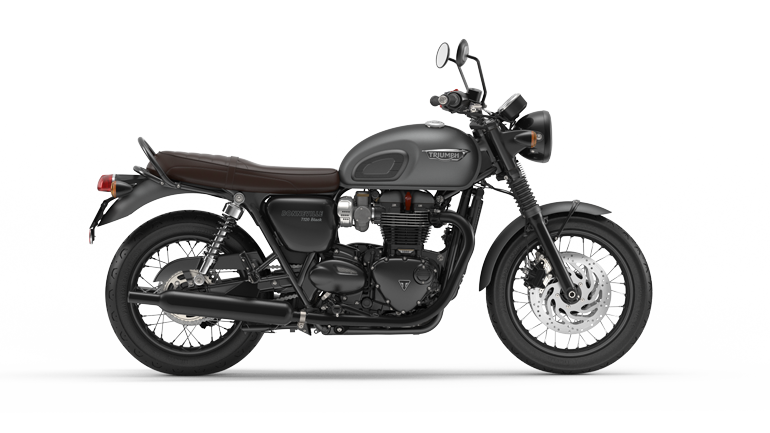 Also, Triumph is announcing a “Race for Free” opportunity. 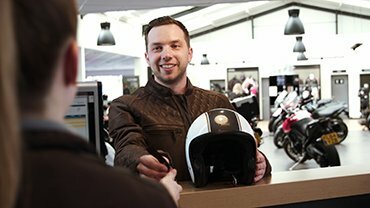 All competitors eligible for the Triumph Racing Partners Purchase Program, and competing in any Amateur National Road Racing series, will receive reimbursement of their race entries with the purchase of a new model year 2015 or prior Triumph Daytona 675 and 675R used in competition during the 2016 season. 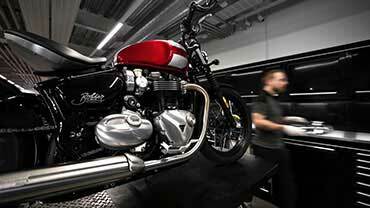 Triumph will also be extending its support to the growing Thruxton Cup series, with at least $25,000 in annual support anticipated. Complete details will be announced soon, but it will include a hospitality lounge at all event, a championship prize fund, legendary road racers participating at select events, amongst other features for Thruxton Cup competitors. 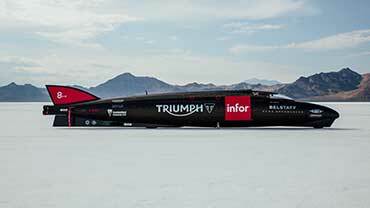 To be considered for Triumph’s Racing Partner Purchase Program and Performance Bonus Fund, please apply through the below link. 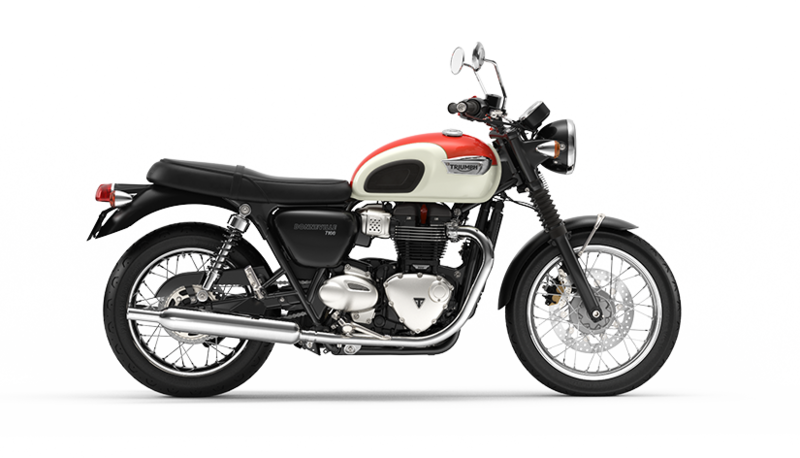 Triumph and identity requirements, as well as other stipulations to participate, are outlined on the online application form. 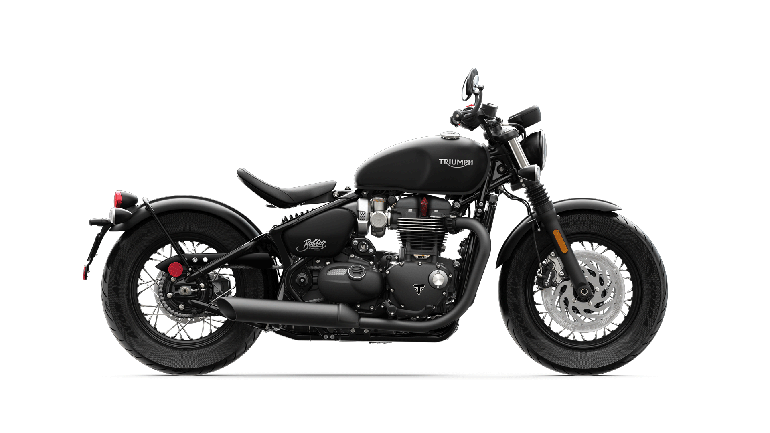 Triumph Motorcycles is the British premium, lifestyle brand, which produces a wide range of distinctive, cool, and authentic Modern Classic, Adventure, Sport, Cruiser and Touring motorcycles. 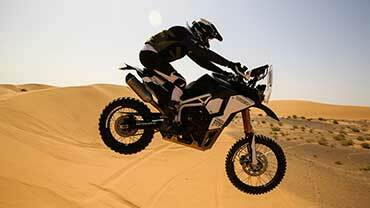 Also the oldest continually produced motorcycle brand, the first Triumph was manufactured in 1902. 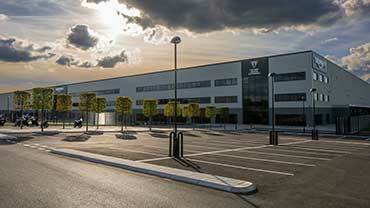 The company's global headquarters are located in Hinckley, Leicestershire, England, solely owned by Bloor Holdings Ltd. 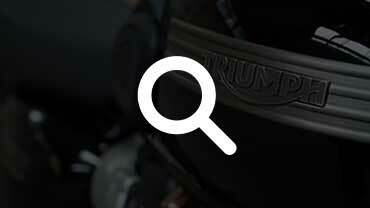 Triumph Motorcycles America Ltd., its North American subsidiary, is based in Atlanta, Ga., and is home to the motorcycle industry’s first 24/7 Customer Support team. 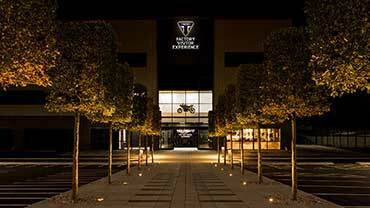 To see the full range of Triumph motorcycles, visit www.TriumphMotorcycles.com.